Friends of the Sherpa can be found here. Archive.org The Internet Archive, a 501(c)(3) non-profit, is building a digital library of Internet sites and other cultural artifacts in digital form. 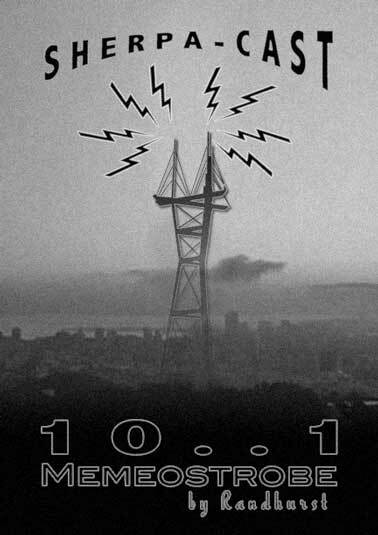 Daly City Records Taking Breakcore into R&B, Hip Hop into Electronics, Death Metal into Hyphy, and Flamenco into IDM; Daly City Hopes to create something fresh and new for the mass music audiences, that have been compounded by an onslaught of retro fitting genres. Jameco Jameco has been in business for over 35 years and carries over 50,000 semiconductors, passives, interconnects, electromechanical, power supplies, LEDs and other popular electronic components. Jejune Institute It is considered science fact that many exceptional discoveries occur concurrently, in rhythmic synchronicity, as if all the world were evolving in accordance to a grand musical score. Lars 18 years of live production experience only a click away. Your Gig Box Backstage access to the life of a roadie. Post your wanted items on the Hit List. Pics and deals abound.